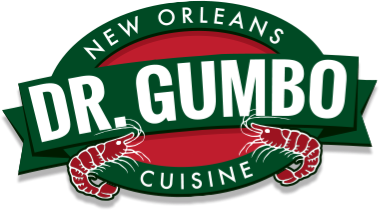 Dr. Gumbo offers a variety of soups, sauces, and entrees that will make every meal feel like New Orleans’ home! Our soups feature some of the freshest ingredients around. 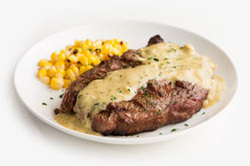 Our sauces are the perfect complement to steaks, seafood, and anything else you can dream up in your kitchen! 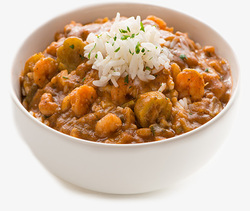 Dinner just got a whole lot easier - and more interesting - with our ready-to-go entrees.